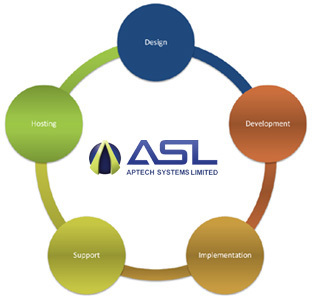 APTECH SYSTEMS specialise in highly interactive database driven, ecommerce website developments, content management systems, custom software development, hosting, search engine optimization, Google analytics, and Google website optimiser. At ASL we set the bar high for creative design and development practices and always take pride in our work. Contact ASL today to talk with an expert about how we can provide a solution for you.